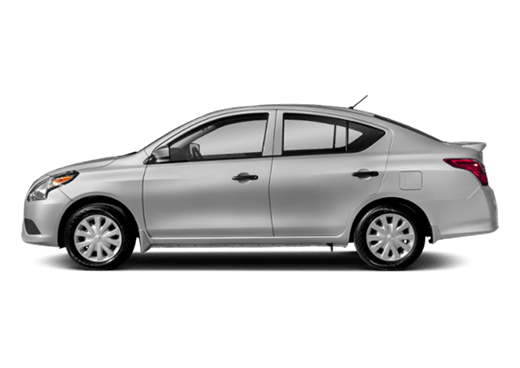 When Houston-area drivers are searching for a dealership that is adept at delivering sales and service on a more personal level, it isn’t uncommon to go looking outside the immediate metro area. 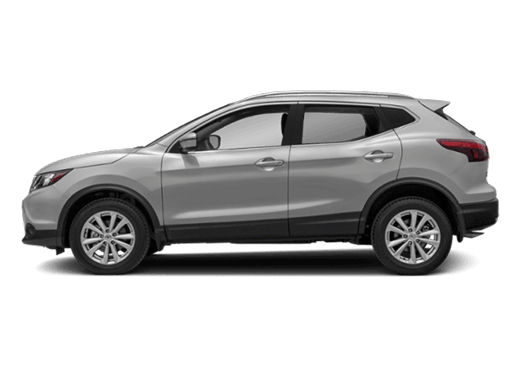 That’s why, with its connection to the area spanning more than eight decades, Robbins Nissan continues to be the preferred Nissan dealer serving Pasadena TX. 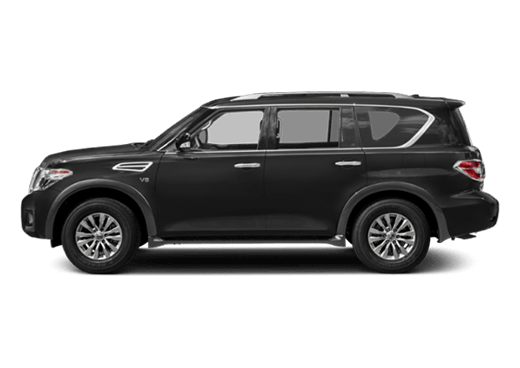 Using a tried-and-true customer-first approach that feels more down-home than downtown, we offer a terrific inventory of new Nissan vehicles, Nissan-Certified Pre-Owned models, and a full-service automotive department that can tackle jobs both large and small. 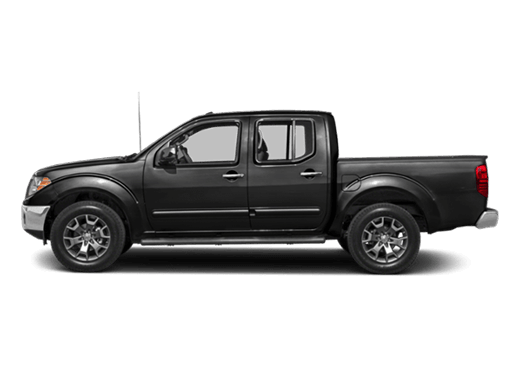 Family-owned and operated since its inception, we at Robbins Nissan pride ourselves on offering big-city quality with a friendly touch that is tough to find within Houston’s hustle and bustle. The family atmosphere is felt from the minute you enter our welcoming dealership showroom, where every staff member, from administration to finance to sales and service, is a valuable part of what makes Robbins Nissan click. Our community is also crucial to our overall mission, which is evident in the many events in which dealership takes part. We discovered long ago that auto sales are rarely just about a car, and are almost never just about a sale. We’re a community that helps and looks out for eachother, and that’s the approach we take in extending our services to our friends in Pasadena as well. We look forward to seeing you at Robbins Nissan, and look forward to earning your business! 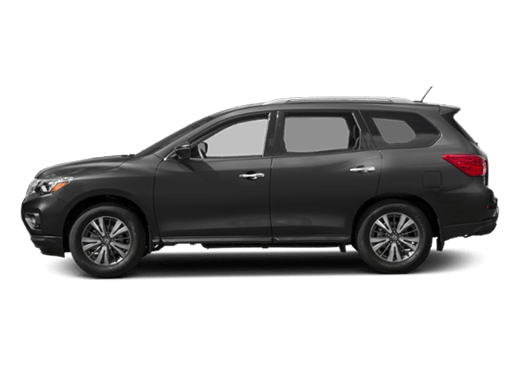 Since our new inventory of Nissan vehicles gets much of the press at Robbins Nissan, we’ll simply let them speak for themselves. However, our Nissan-Certified Pre-Owned inventory gets less praise than it probably should. 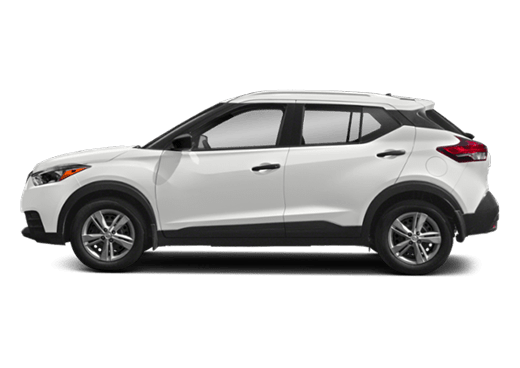 Boasting models from a wide variety of automakers and representing all budgets and price-points, our pre-owned lineup is truly something to behold. 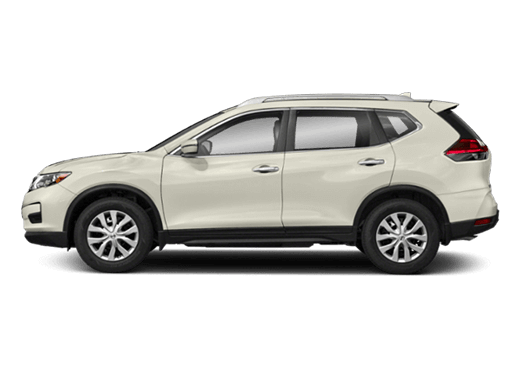 Additionally, since every Nissan CPO model is subject to a thorough 150+ point inspection, is under six years old and has under 80,000 miles on the odometer, they can be purchased with the confidence found in a new vehicle, but at a fraction of the price. The same dedication to customer satisfaction can be found in our full-service automotive department as well. We capably and quickly service vehicles of every make and model, using only the most up-to-date parts and practices. 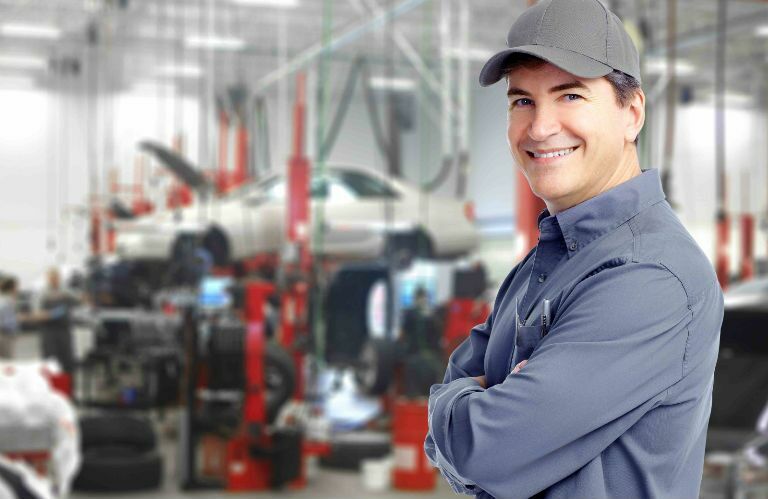 Every member of our talented service staff is Nissan-certified as well, meaning that your maintenance and repair is always in the most capable hands. Perhaps most crucially, we’re always happy to set up a regular maintenance schedule for your vehicle, keep your car or truck on the cutting edge of where it needs to be. 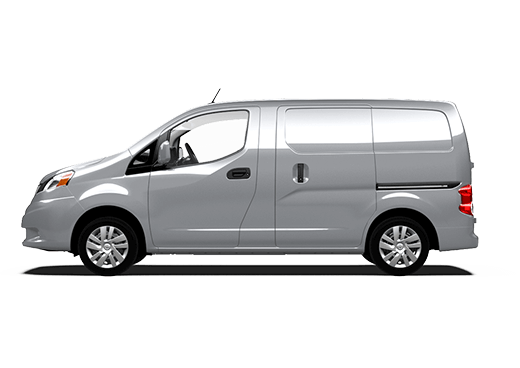 And, if you’re looking to rent a vehicle while your service is being performed, we now also offer our Robbins Nissan Rental Service as well!